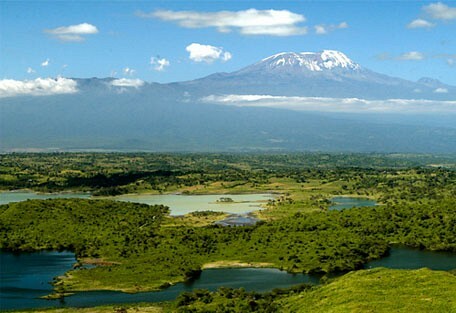 Arusha National Park is on the slopes of Mount Meru and a short drive from Arusha. It can be used as an alternative overnight destination to Arusha on arrival or departure into Tanzania (Kilimanjaro Airport). Worth a short visit. 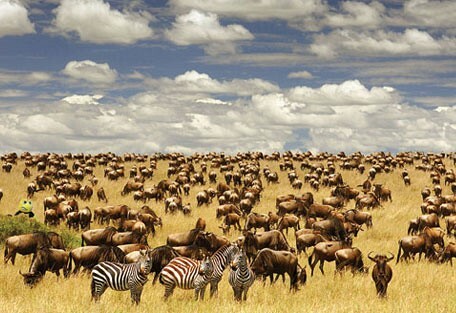 Arusha National Park is 552 sq km in size and is situated in northern Tanzania, just north east of Arusha town. 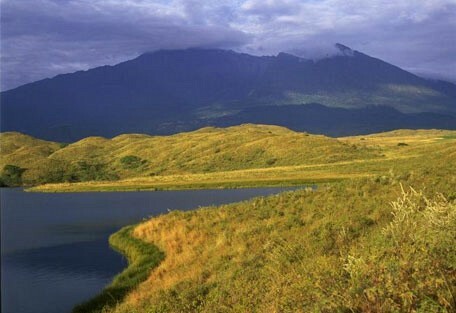 The reserve offers remarkable natural beauty and protects the slopes of Mount Meru. It is the closest national park to Arusha town and approximately one hour away. Activities in the park include forest walks, beautiful picnic sites and 3-4 day trips to Mount Meru, the fifth highest peak in Africa, which offers good acclimatisation for Mt. Kilimanjaro. 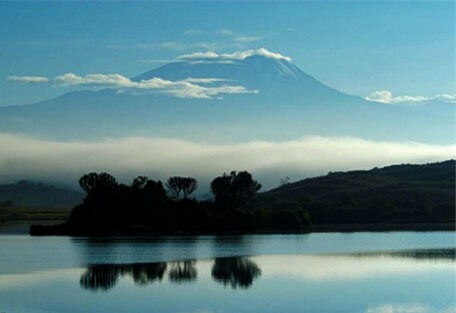 The best time to climb Mt Meru is from June to February however it may rain in November. 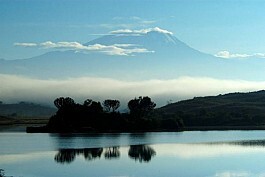 The best views of Kilimanjaro are between December and February. This park has the very unusual backdrop of the town of Arusha. Seeing game feeding and ambling with the Tanzania's bustling city in the background is quite extraordinary. There are no lions in the park, while leopards are seldom seen, making this park more of an on-foot activity location. 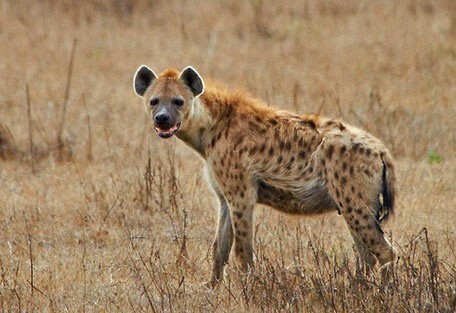 Arusha National Park is often overlooked by safari-goers, despite offering the opportunity to explore a wide diversity of habitats within a few hours. It is the only place on the northern safari circuit where the acrobatic colobus monkey is easily seen. This is the nearest park to the city of Arusha, and it is in a position that observes the majestic snow-capped peaks of Kilimanjaro, only 50km away. This is an ideal stop for guests wanting a safari experience, but without the time to travel far from Arusha. This park is an easy 40 minute drive from Arusha town and approximately 60km from Kilimanjaro International Airport. The lakes, forest and Ngurdoto Crater can all be visited in the course of a half-day outing at the beginning or end of an extended northern safari. Activities include forest walks with numerous picnic sites and a three or four-day Mount Meru climb for the adventurous visitor. Machweo Retreat is the sister to award winning Onsea House. Machweo is a wellness retreat & fine dining accommodation which perches on the green ridges of Mount Meru. 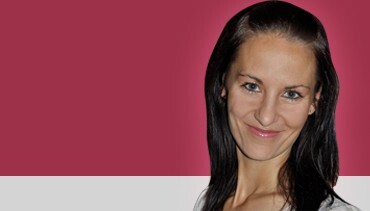 The retreat is owned by two cousins, Dirk and Axel Janssens, who are originally from Belgium. Hatari Lodge is situated on the border of Arusha National Park overlooking the legendary Mount Kilimanjaro and Mount Meru. 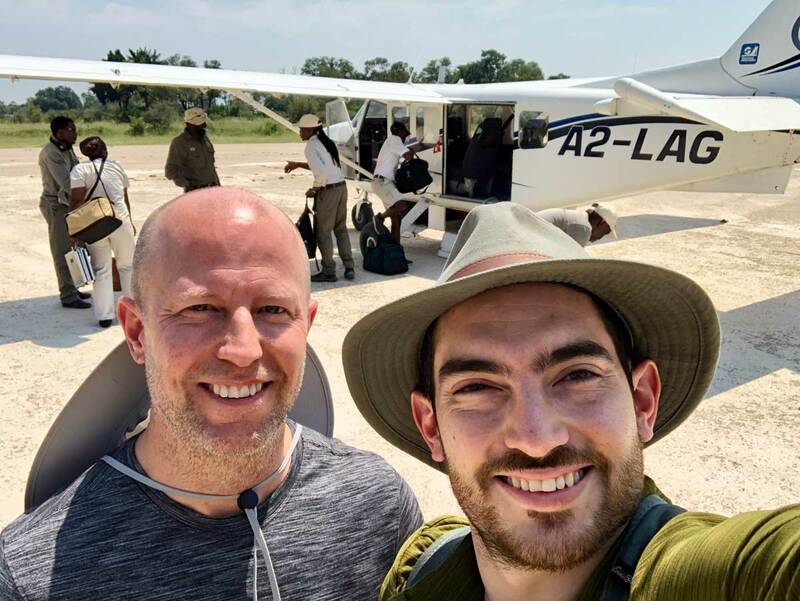 It is a 90 mniute transfer from Kilimanjaro International Airport making it an alternative overnight destination on the night of arrival in Tanzania. 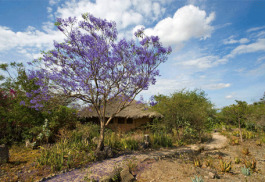 Ngare Sero Lodge is located around 20km to the east of the town of Arusha in northern Tanzania. 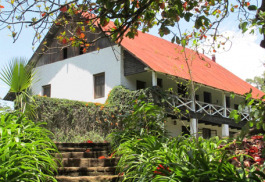 Set in a superb rural location on the forested lower slopes of Mount Meru, this historic farmhouse was once home to the Von Trappe family of The Sound of Music fame. 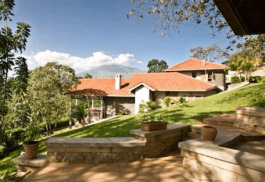 Kilimanjaro International Airport Lodge is situated in the heart of a beautiful savannah scenery. The lodge is located near Kilimanjaro International Airport and guests are able to view the highest free standing mountain, Mt. Kilimanjaro. 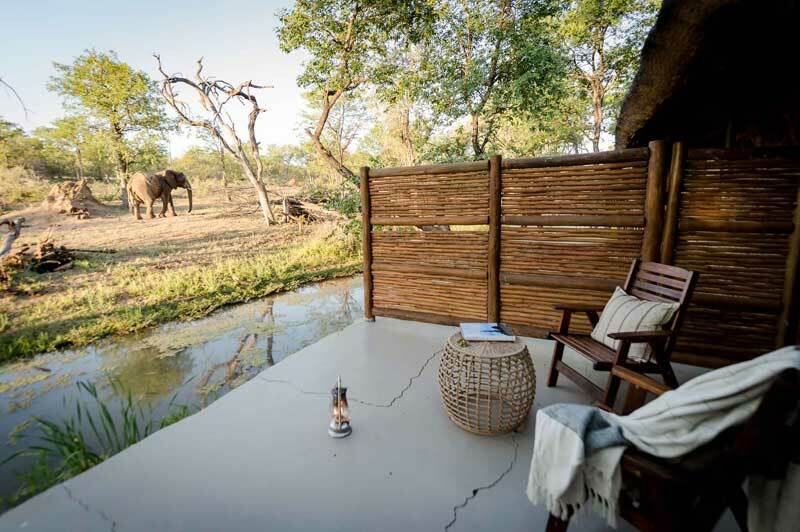 The lodge is a private residence consisting of 9 rooms and 7 guest cottages. All bedrooms have their own en-suite bathroom, a shower, hand basin, and toilet. 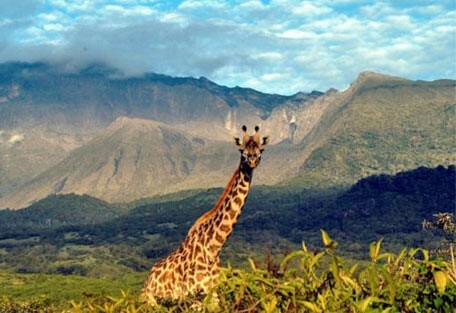 One of the highlights at Arusha Safari Lodge is that guests are able to view Mt. Kilimanjaro and Mt. Meru from the lodge. Guests are served fresh meals at the lodge's restaurant, as it utilises fresh ingredients from the vegetable gardens on the property. 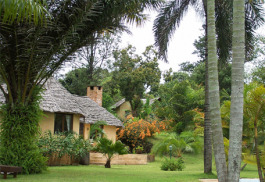 Arusha Safari Lodge is home to beautiful tropical gardens, colourful birds and monkeys. Machweo Retreat has a sauna, a steam bath, and a treatment room. 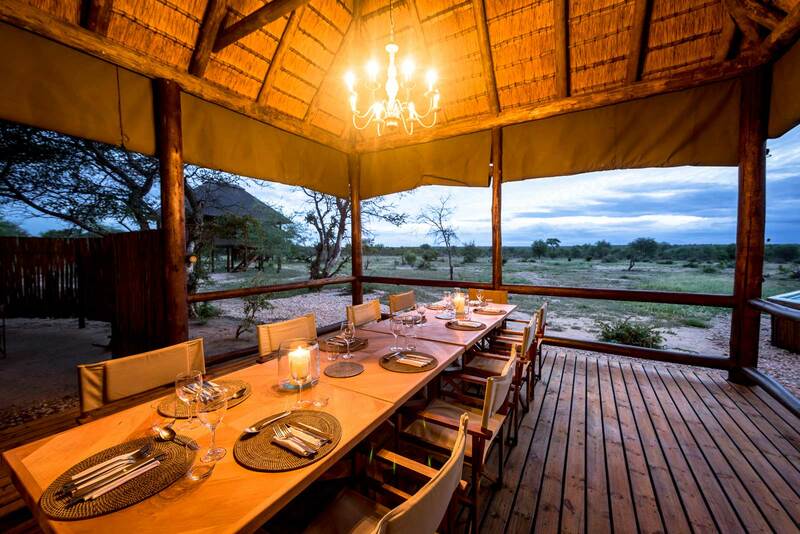 Guests can cook alongside Axel Janssens, head chef of the restaurant, by learning how to cook Tanzanian meals. Guests may also accompany the chef on his morning fruit and vegetable run to the colourful Arusha market. 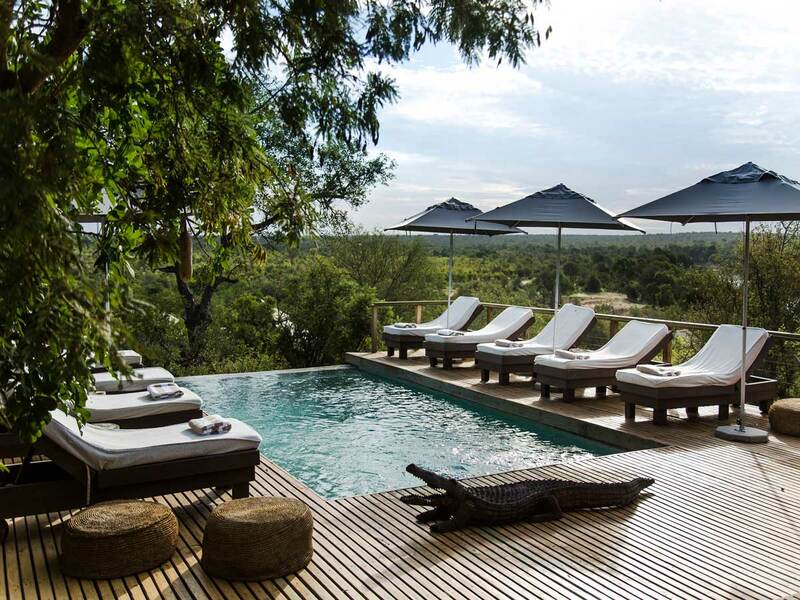 Hatari Lodge is ideal for the safari enthusiasts and the romantic at heart and offers one of the most unique locations in East Africa. 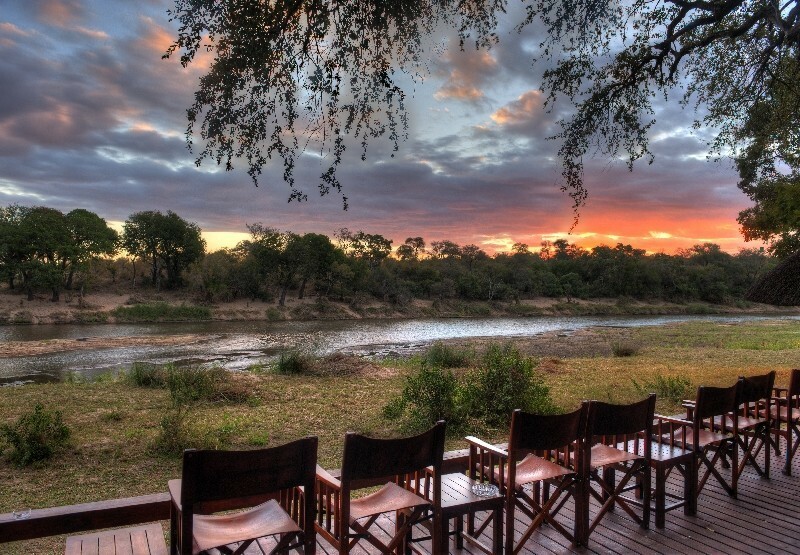 Guests can enjoy a traditional safari experience with close encounters of wildlife on activities such as game drives or experience the rich and diverse flora and fauna on a guided walk as well as exciting canoe trips. Arusha National Park is only a short drive from the airport and offers a great alternative to a city hotel for an overnight before or after setting off on safari.